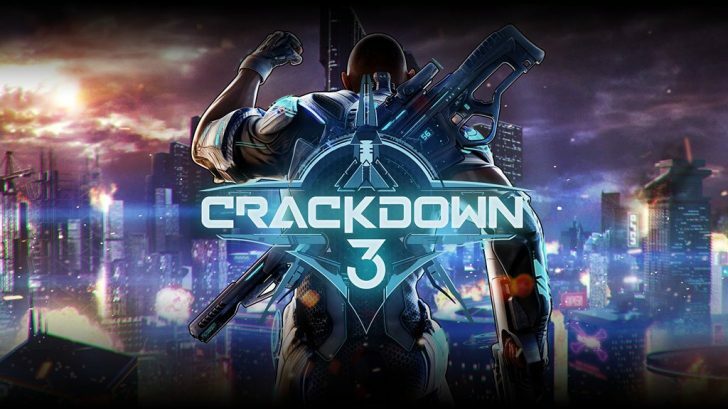 At Microsoft’s big X018 event today they announced that Crackdown 3 will be launching on February 15, 2019. 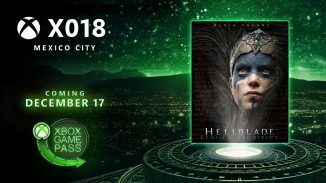 As with all first party Xbox exclusives it will also be available for Xbox Game Pass members. Along with that they announced the Wrecking Zone multiplayer mode where two teams of five agents will face off. 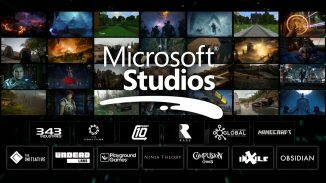 In addition if you never played the first Crackdown game it is now free to download on Xbox Live until November 30. 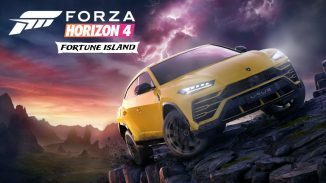 The game is backward compatible on Xbox One and also Xbox One X Enhanced.